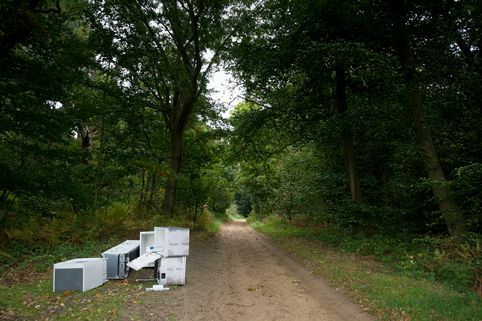 In November 2017, the company pleaded guilty at Guildford Magistrates Court to dumping rubbish outside homes in Byfleet and failing in its duty of care to responsibly dispose of waste with an authorised carrier. Expect a Miracle was fined £500 with £250 costs and a £35 victim surcharge. Councillor Hunwicks advised residents that they should always ask for a waste carrier registration certificate, ascertain where rubbish will be disposed of and check online that a waster carrier is registered with the Environment Agency.